Welcome to PaddeSafely.com. 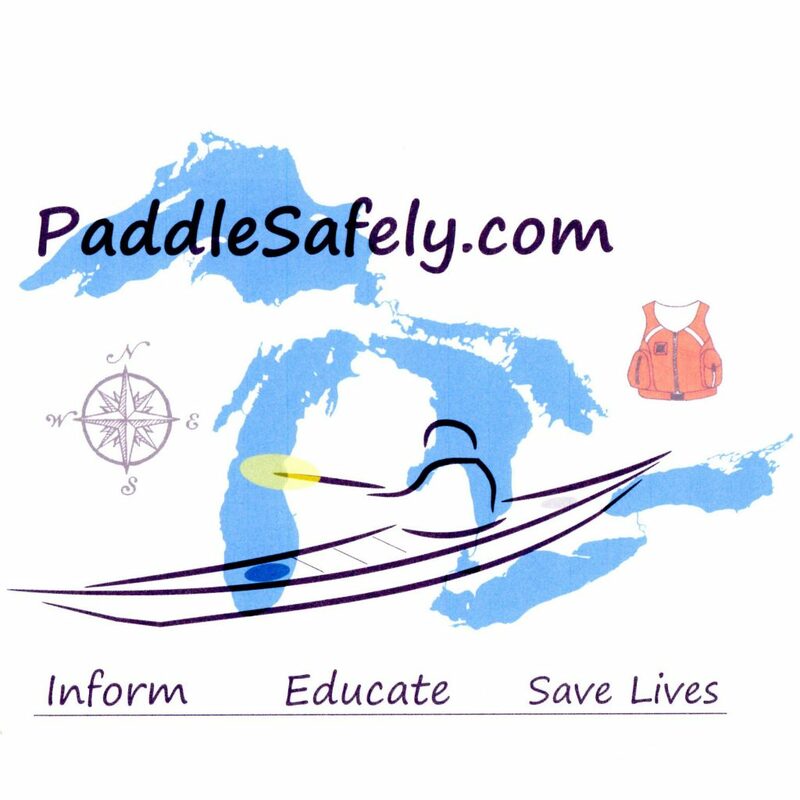 You are invited to browse and learn about a variety of topics relating to paddle sports safety. The content has an emphasis on kayaking, but much of this information applies to other paddle sports like canoeing and SUP, as well. It is our intent to foster safe kayaking on the Great Lakes and save lives by educating and informing the public. If you know others – friends, family, neighbors, co-workers – who are interested in paddling, especially if they are just getting started, we hope you will share this website with them. Feel free to comment on our blog page, or contact us by email with your questions. The four of us have a passion for paddling and sharing our passion with others. We look forward to growing an ever-expanding community of safe paddlers. Please join us!